The Rigzone Career Center is the leading web site for oil and gas industry jobs. Since 1999, we have been connecting thousands of industry professionals with jobs around the globe. So, if you are looking for a job or looking to hire, you've come to the right place. Rigzone is "Your Gateway to the Oil and Gas Industry" providing you with industry news and information, careers, company directory, offshore rig data, equipment marketplace, and more. 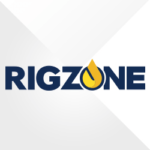 Rigzone is an online resource for news, jobs, data and events for the oil and gas industry. 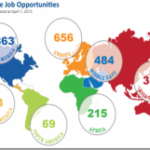 It offers a wide range of job offers all over the world. The website is user-friendly, job offers are recent and it is quite easy to apply. 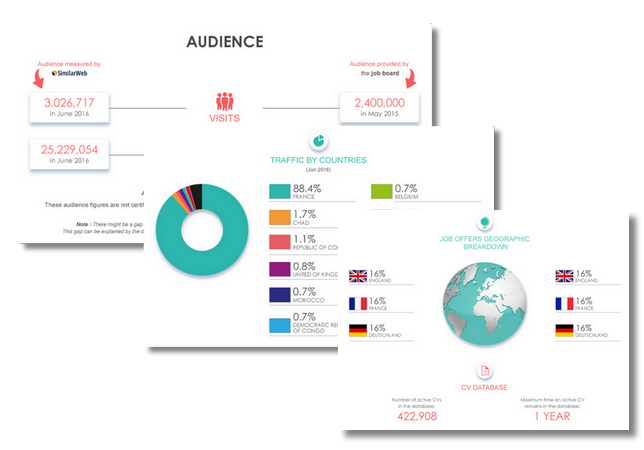 According to SimilarWeb, nearly 36% of users are located in the U.S., 13% in the UK and over 5% in India. Definitely one of the best job boards for the oil and gas industry! Login here for FREE to unlock access to the traffic audience, content and pricing section for more information on Rigzone. 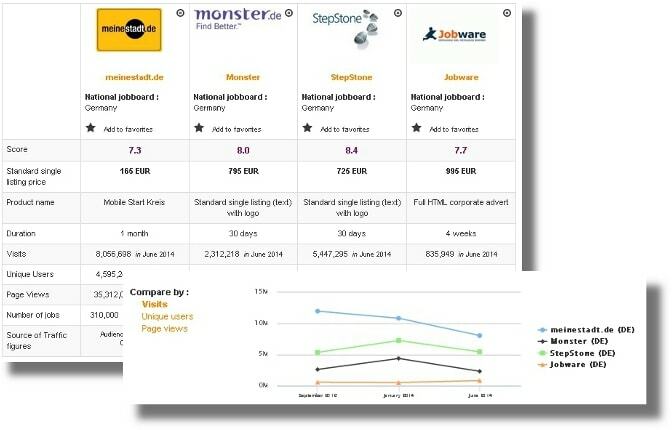 Today, we have prepared for you a ranking of the best job boards on Jobboard Finder to publish your job opening in oil, gas and energy industry.